Ted Cassidy was born July 31, 1932. The 6-foot-9-inch actor was best known for playing Lurch on The Addams Family from 1964 to 1966. He also played Ruk in a Star Trek episode titled “What are Little Girls Made Of?” and appeared in character roles on various other series. In addition, the deep-voiced actor had an impressive career in voice acting. He died in 1979 at age 46. As the harpsichord-playing butler Lurch on The Addams Family, Cassidy would answer the door, growling, “You rang?” Viewers might not have been aware that Cassidy also played the role of Thing (a disembodied hand). Below, Cassidy performs a dance called “The Lurch” on a 1965 episode of Shindig! In character as Lurch, he stands like a pole while the Shindig Dancers move around him, before he literally lurches into dance. “The Lurch” was released as a novelty song earlier that same year. Lurch: Follow me. Yah ah ah ah ahhh ah ah ah ahh. It’s a brand new bag! Yeah! Yah ah ah ah. Don’t just stand there! Lurch! Ah ah aha. Good. Now you got it! Singers: Hey, Lurch, thanks a lot for turning us on! Singers: To a dance that we can do to any song. Singers: Hey, Lurch, we’re really glad we learned to Lurch. Lurch: To know it is to love it! Singers: Hmm hmmm, we’re really glad we learned to Lurch. Do the Lurch! 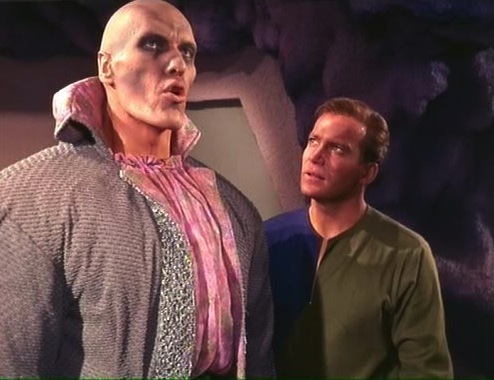 And to close out the post, here is some Lurch beefcake. It never occurred to me to wonder what “Lurch” looked like in a bathing suit, but now I know.